What: Univision Deportes, the sports division of Univision Communications Inc.,announced the launch of soccer fantasy gaming, based on Liga MX, the most-watched soccer league in the U.S. Univision Deportes Fantasy will kick-off with the season opener for Liga MX tomorrow July 24th. Fantasy players will be able to choose their favorite soccer athletes to be part of their fantasy team, create leagues with friends and compete in the overall ranking. Why it matters: That Univision, the largest Hispanic media company, is entering the Online Fantasy Sports Sector reflects the potential of this sector. Just last week Online Fantasy Sports Operator FanDuel got US $275 Million in funding from investors including KKR, Time Warner, ComCast Ventures and NBC Sports Ventures. The Univision online fantasy sports project is also likely to increase the valuation of Univision in the light of its upcoming IPO. 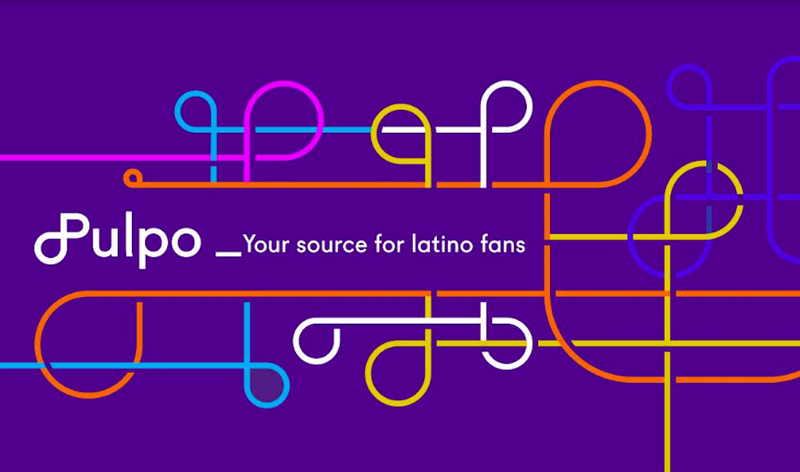 Univision Deportes, the sports division of Univision Communications Inc., the leading media company serving Hispanic America, has announced the launch of soccer fantasy gaming, based on Liga MX, the most-watched soccer league in the U.S. The fantasy gaming technology, Univision Deportes Fantasy, will kick off at the beginning of the Liga MX soccer season tomorrow July 24th and Fantasy players will be able to choose their favorite soccer athletes to be part of their fantasy team, create leagues with friends and compete in the overall ranking. Throughout the soccer season, Univision Deportes Fantasy players can win prizes including personalized soccer scarves for the first 250 leagues registered and weekly prizes of US$100 from WorldSoccerShop.com. The grand prize for the season is an all-expense paid trip to Miami for Premios Deportes, the ultimate sports award show for Hispanic America, and a spot on the 2016 Univision Deportes Fantasy talent league. Additionally, Univision Deportes Fantasy will include a league featuring Univision Deportes talent. The talent league will include recognizable Univision Deportes on-air talent, such as Adriana Monsalve, Félix Fernández, Rodolfo Landeros, Hristo Stoichkov, Jorge Calvo, Enrique Borja, Raúl Guzmán, Edgar Martínez, Luis Omar Tapia, Lindsay Casinelli and Enrique Bermúdez. The talent league will also feature live on-air commentary during the Liga MX season. Univision Deportes Fantasy will also include the goal clips and the highlights of all Liga MX top matches, allowing Fantasy players to play in the league and watch the goals and highlights of the Liga MX at the same destination. Users can logon to Univision Deportes Fantasy, visit www.UnivisionDeportesFantasy.com. The gaming technology is free to users.